Our thanks to David for sending us this article which was first published in the Familia Ulster Genealogical Review in 2002. 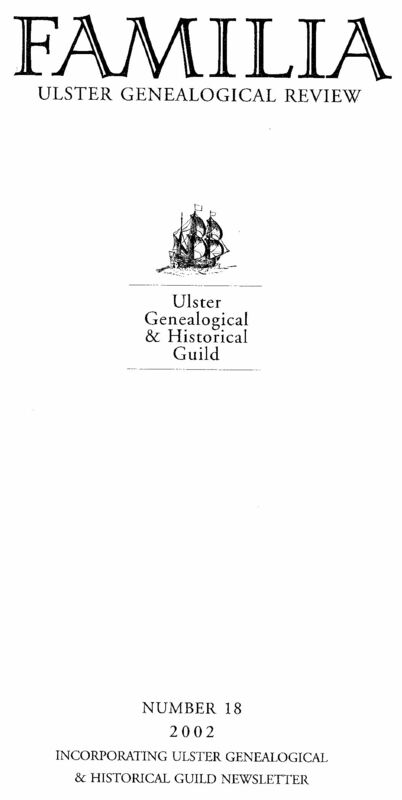 The list represents my output since 1983 to the present. 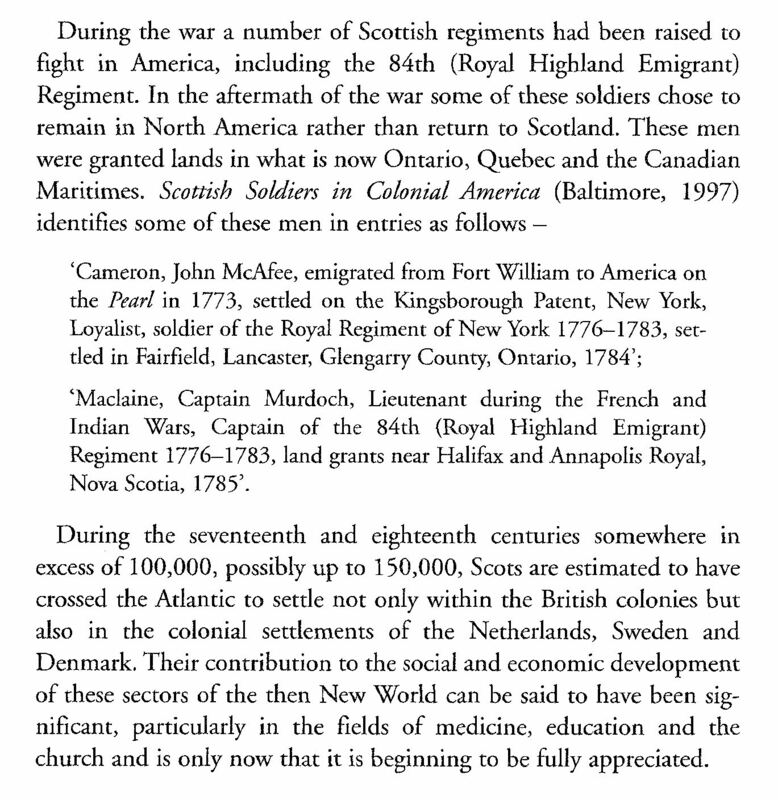 Many of the publications are pamphlets containing about 50 pages of data, many are out of print, though the main family history societies do carry stocks of them. 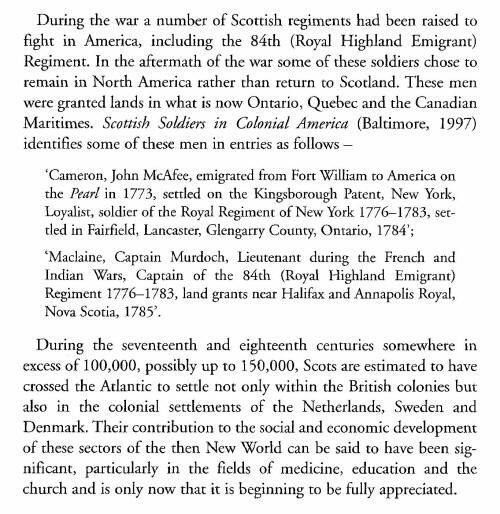 You should find them listed on the websites of the Tay Valley Family History Society and the Aberdeen and North East Scotland FHS in particular. The source books published in USA are much bigger and contain from 100 to 300 pages. 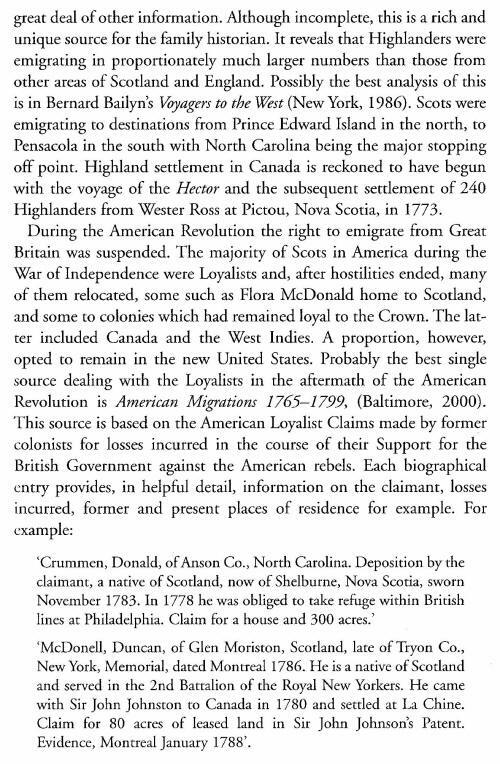 Go to the website www.genealogical.com and on the home page there is a slot where you enter the author's name and a list of his or her publications appear - as you will see all of these have a synopsis. 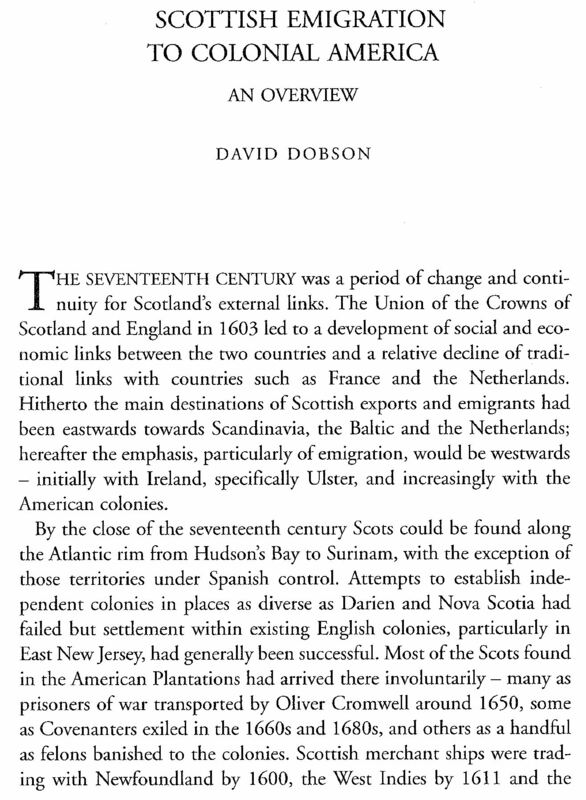 The company's policy nowadays is to publish short runs and to re-issue as demand dictates. 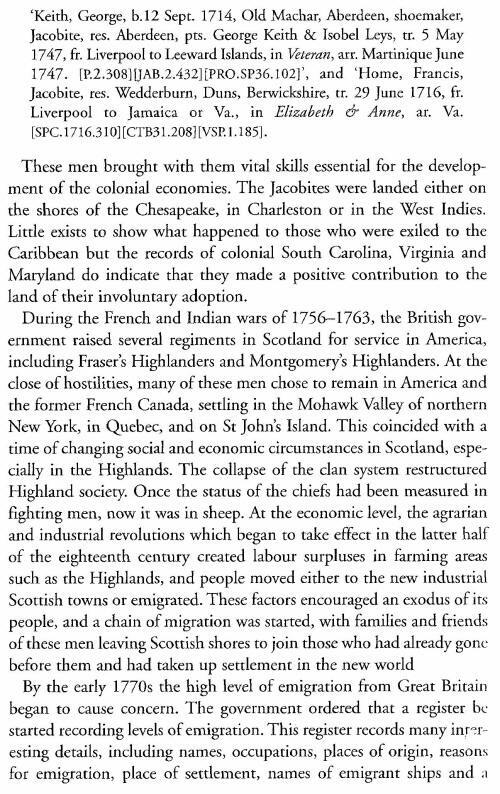 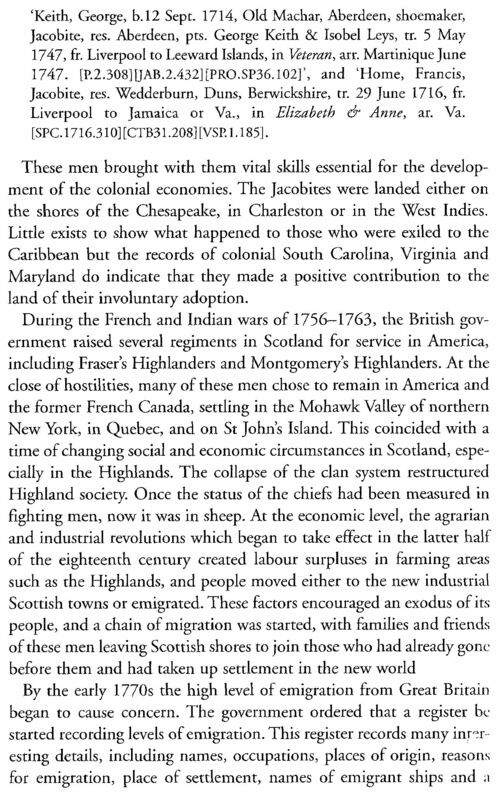 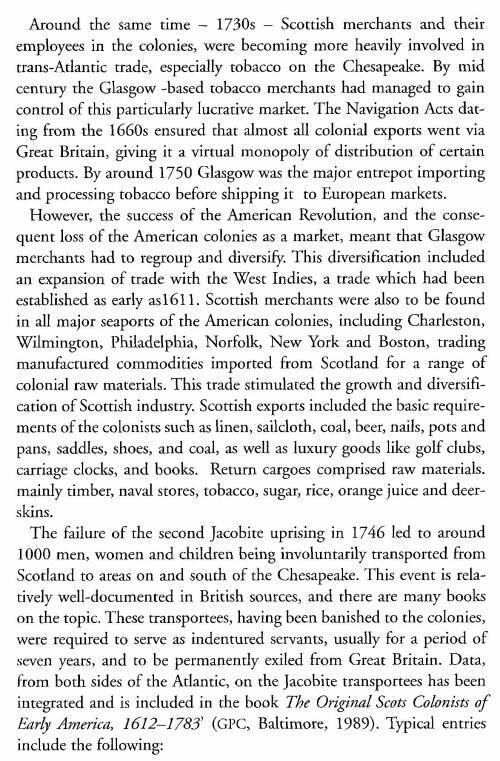 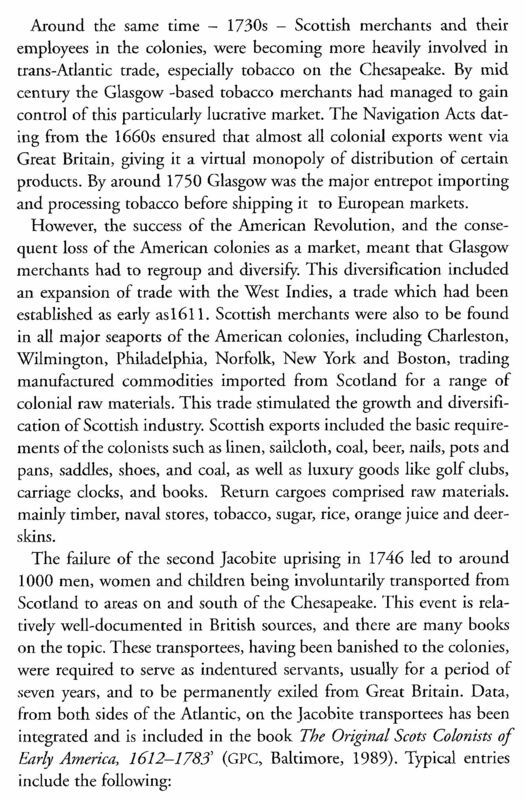 'Scottish Emigration to Colonial America, 1607-1785' is published by the University of Georgia Press in Athens, Ga., while 'Scottish Trade with Colonial Charleston, 1683-1783' was published by Humming Earth and printed in Glasgow and in Kentucky, both of these you should find on the net. 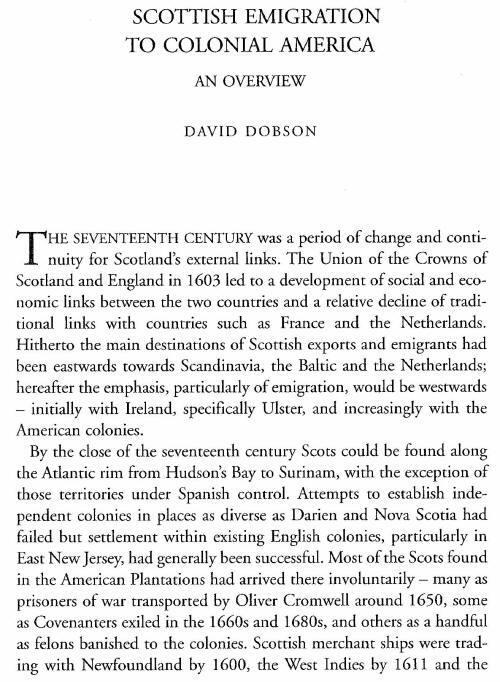 Published in genealogical and historical journals and magazines in the British Isles and America.